The Eiffel Scholarship, the main French Government scholarship, bolsters recruiting of top foreign and international students by French schools of higher education at a time when competition for such students is growing among developed countries. Although the EIFFEL scholarship for candidates working in emerging countries is offered to non-French nationals, it is important to note that applications from students currently studying outside France will be given priority over those from students already studying in France. HEC reserves the right to submit only those candidates it feels best qualified for the Eiffel Scholarship as the award is particularly competitive and prestigious. Only admitted candidates (Full-time option) can apply for this scholarship. Applications from candidates who have applied previously and been rejected, even if they are submitted by a different establishment or in another field of study. N.B. : The Eiffel scholarship is not cumulative with any other French government scholarship or award. HEC Paris (or Hautes Études Commerciales de Paris), Southern Paris; France. (Also called: HEC School of Management). The Eiffel Scholarship provides participants with a monthly allowance of €1100 and covers additional expenses including travel, health insurance and cultural activities. Tuition fees are not covered by the scholarship. Only candidates who have been admitted for full-time courses can apply for this scholarship. If you wish to apply for the Eiffel Scholarship, you must first apply and be admitted into HEC. You may fill in the HEC MBA online application form. The application deadline for the HEC MBA course is on a rolling basis throughout the year. The deadline for application to the Eiffel scholarship is within 1 week of your admission. No essay required. Decision dates for those admitted and confirmed after 1st January 2018 is March 2019. And that for those admitted and confirmed after 1st January 2019 is March 2020. The Eiffel Scholarship was first launched in January 1999 by the French Ministry of Foreign Affairs (Ministère des Affaires Etrangères). 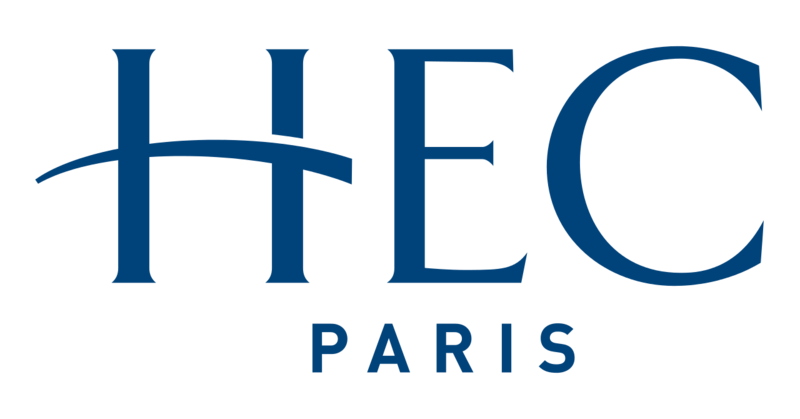 HEC Paris or école des Hautes Etudes Commerciales de Paris is a European business school located in the southern suburbs of Paris, France. HEC is the business school of ParisTech and is considered as one of the most prominent business schools in the world.